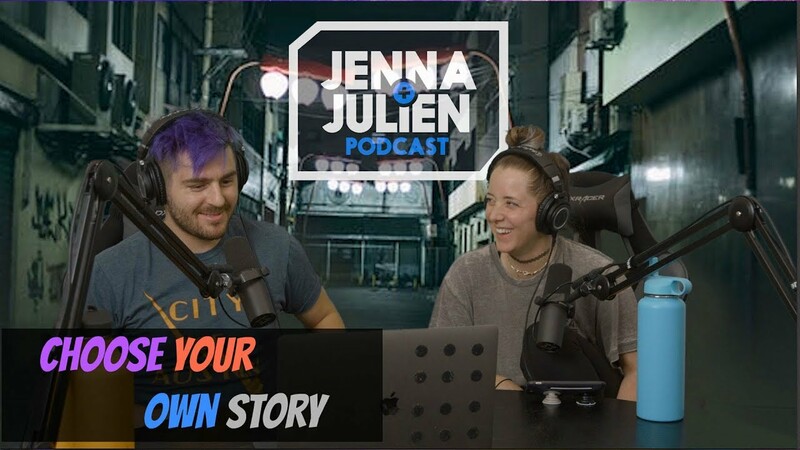 Jenna Marbles and Julien Solomita try playing IF from textadventures.co.uk on their podcast! I haven’t listened all the way through, so I don’t know how frustrating it might be since they are mostly new to this. The “part 2” is just because they did it before - it’s not the second half of a game. 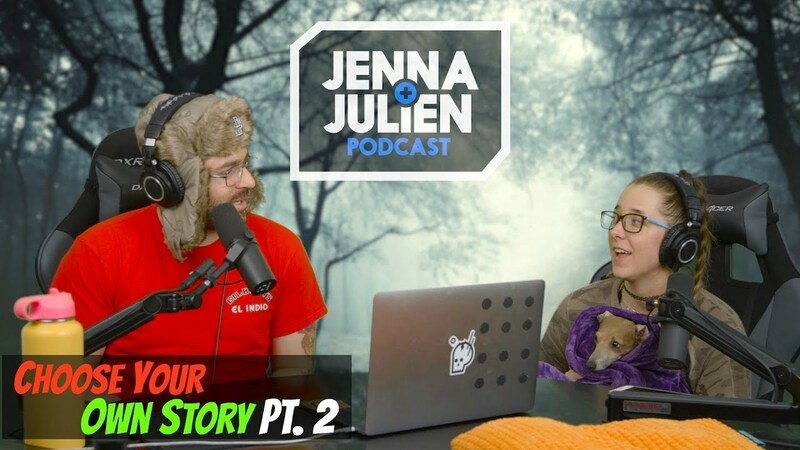 Here’s the previous part 1 in episode 190 where they did the same on chooseyourstory.com.